proMONT-BLANC the umbrella structure or more than 20 associations across France, Italy and Switzerland has recently launched a quarterly newsletter. 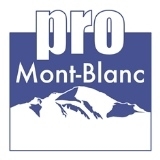 For more than twenty-five years proMONT-BLANC has been a leading advocate for the protection of the Mont-Blanc. 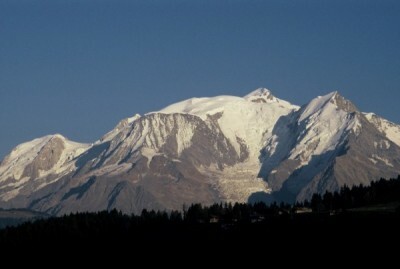 This newsletter comes as a response to an increasing need felt by friends, associations and individuals, all concerned by the protection of the Mont-Blanc, who want to obtain more relevant information on environmental developments and issues in relation with this alpine area. One of the goals of this small review is to strengthen the links between the proMON-BLANC associations and to the people who want to support and are involved in protecting this great mountain.